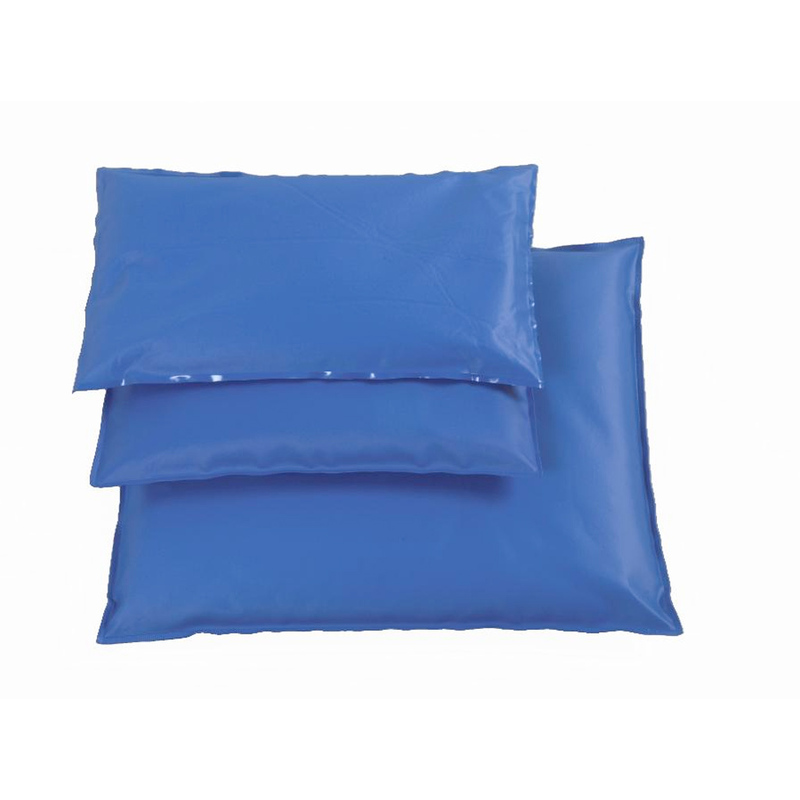 These pillows are intended for customized, semi-permanent positioning anywhere contoured support is needed. 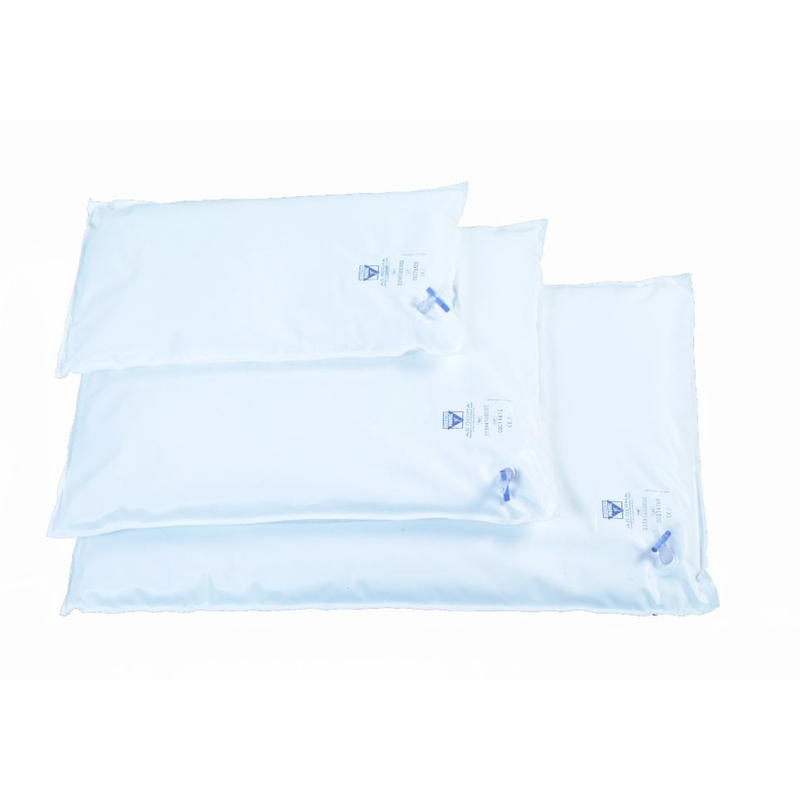 Pillows are filled with small styrene granulates that reads your body shapes when you evacuate the air it will support strongly the chosen shape. 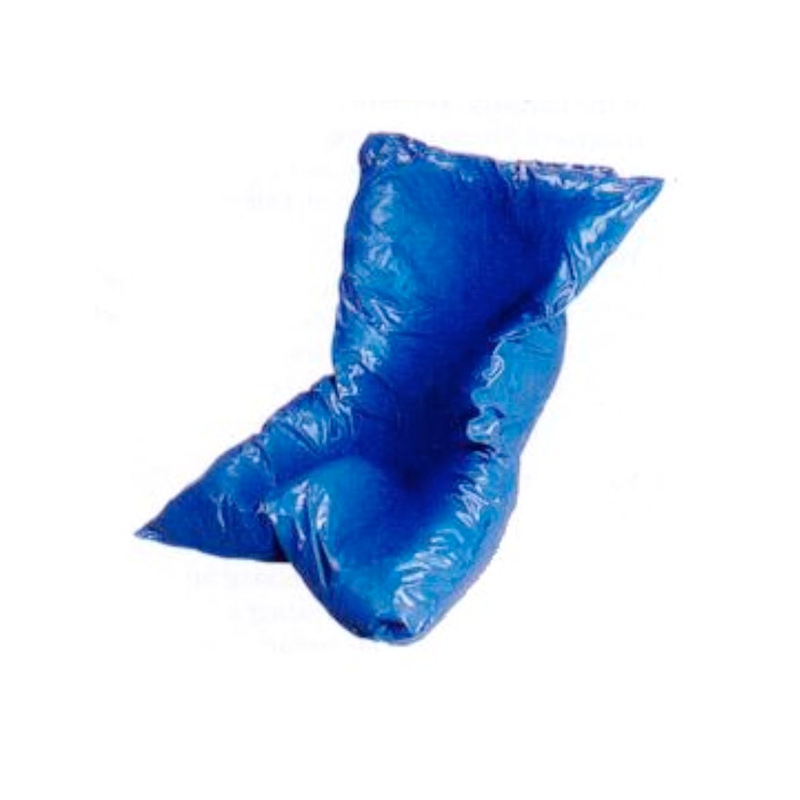 When the valve is released, Germa Form Pillow regains its flexibility and is ready to be shaped again. 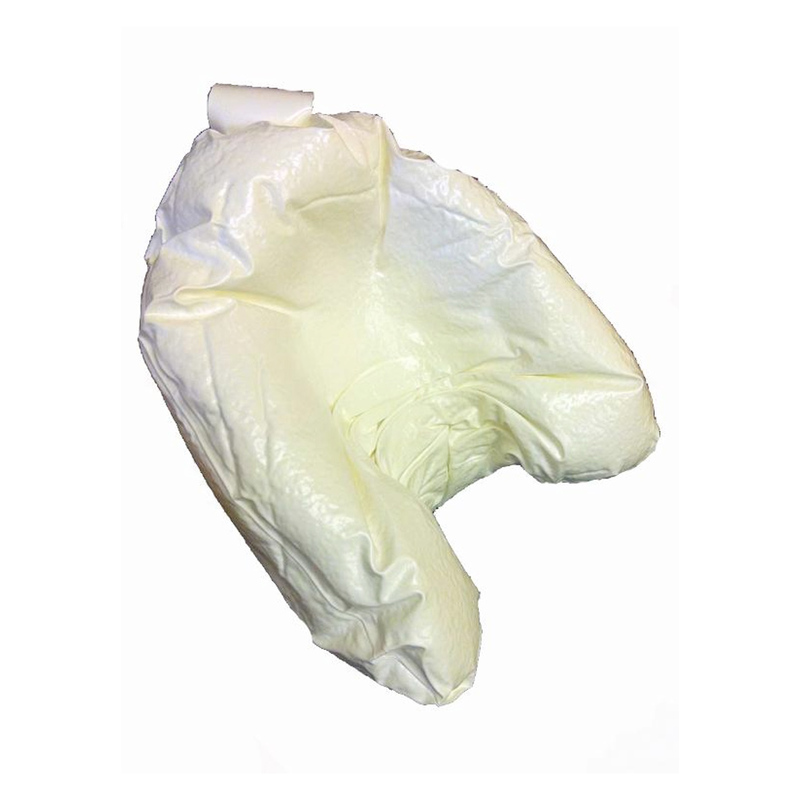 Forms a firm, support for all parts of the body, reducing risk of pressure points. 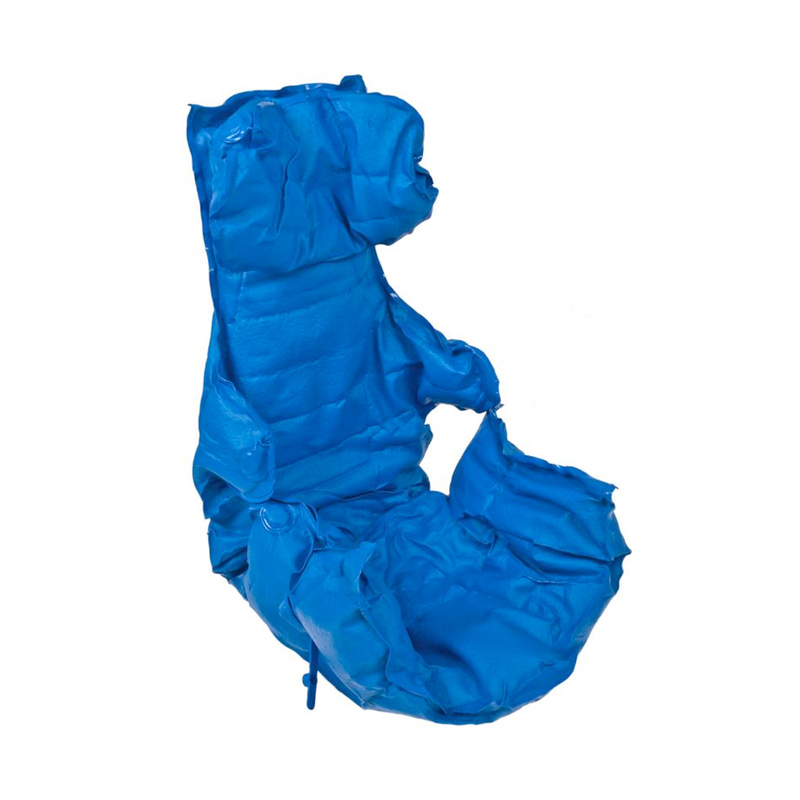 Use to accommodate structural deformities and help control posture. Shapes and reshapes in seconds. Easy to clean and disinfect. When air is evacuated by use of e.i. the one-hand-operated vacuum pump, the pillow becomes stable in the chosen form and stiffness. When the valve is released, allowing air into the pillow, the Germa Vacuum Pillow regains its flexibility and is ready to be reshaped again. 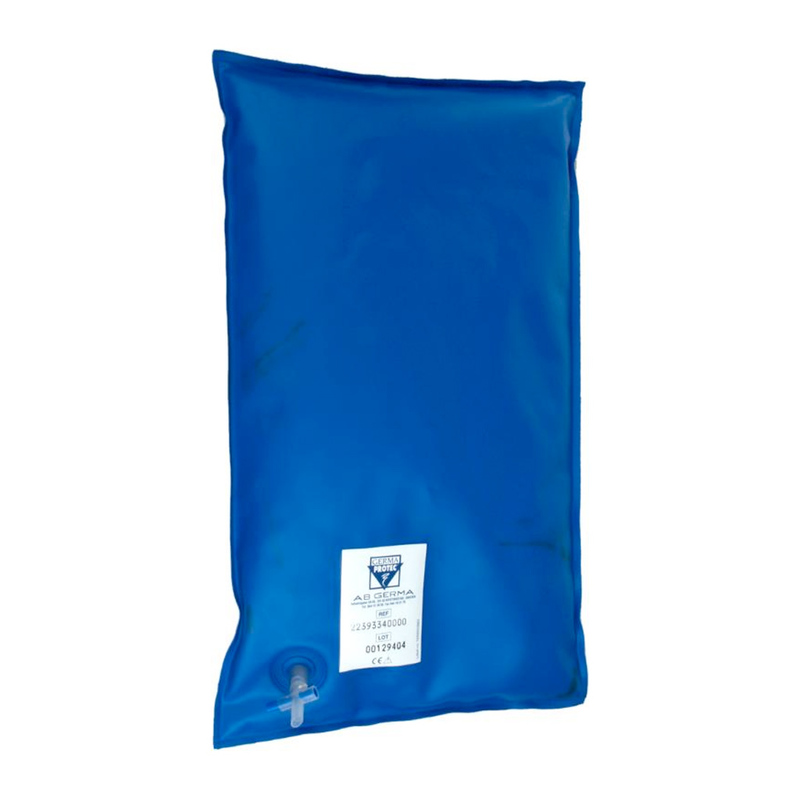 The Vacuum Pillows consist of an strong airtight shell containing larger quantity of granules made of polystyrene. Available in several sizes up to mattress size.